Officially Licensed 100% Authentic Merchandise! 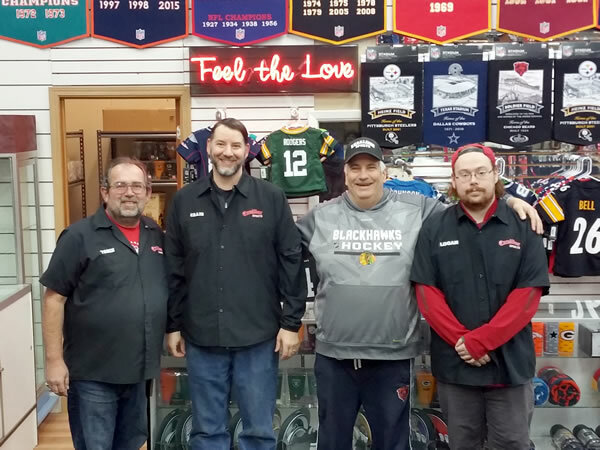 We are a local Alaskan dealer that only carries Officially Licensed 100% Authentic Merchandise! 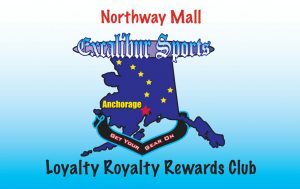 Come into our store in The Northway Mall in Anchorage or our new location in the Value Village Center in Wasilla. We are "joe six pack kinda guys" offering over 6000 SQ feet of Sports Heaven. 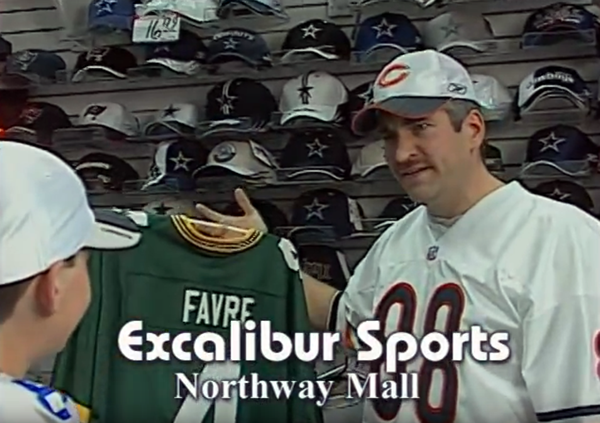 If you like Sports you'll love Excalibur Sports! Lot’s of exciting thing’s in sports going on now and the near future! NCAA march madness is going on right now! The NFL draft is coming first week of April. MLB regular season kicks off, NBA, NHL playoffs are right around the corner. Phew to much going on but luckily we have you covered for whichever event you would like to support. Come on over and see us for whatever your heart desires! As always we truly appreciate you shopping local with us!! Be sure to ask about signing up for our Royalty Loyalty club and everything that comes with it! Contact us in the store to sign up! As always we fully appreciate all of our local customers and appreciate you shopping local with us! Thank You Alaska!! !